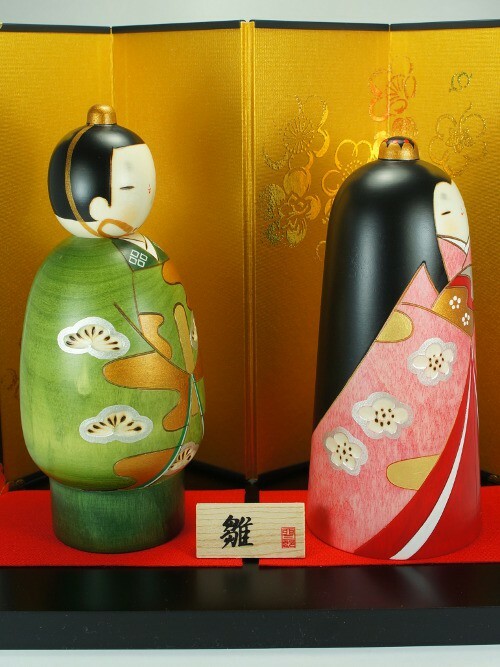 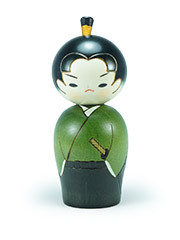 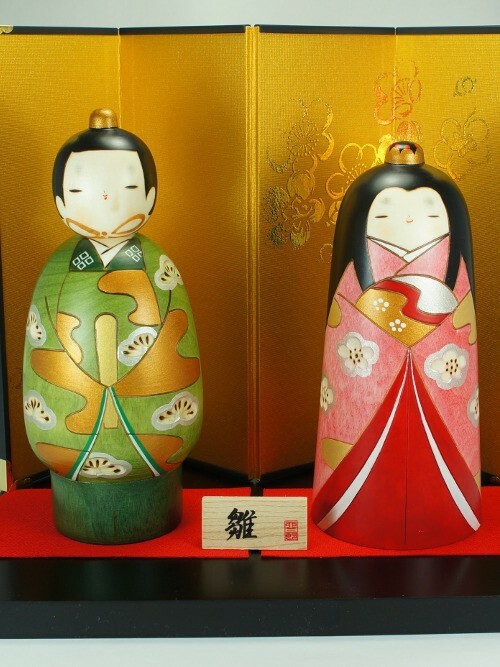 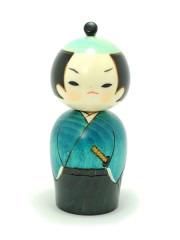 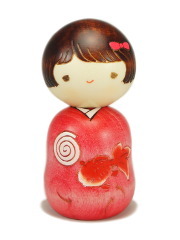 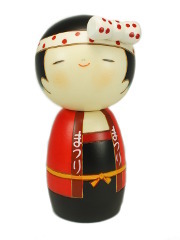 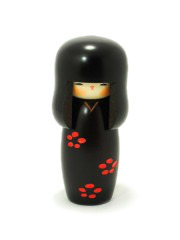 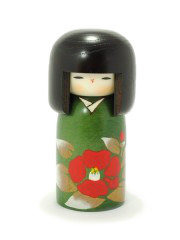 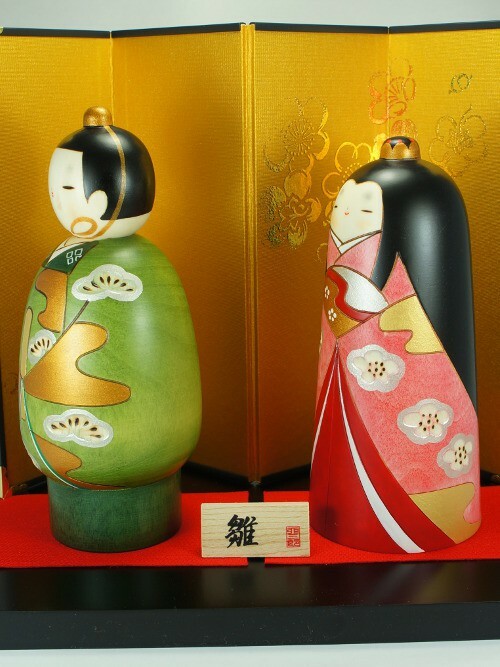 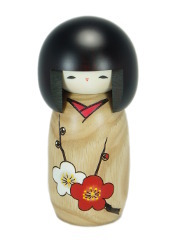 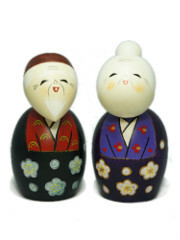 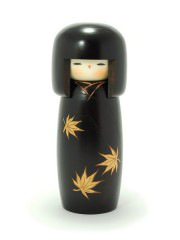 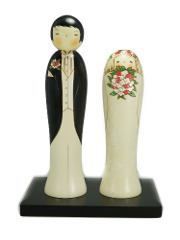 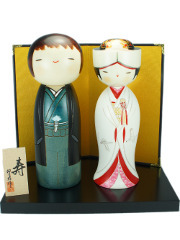 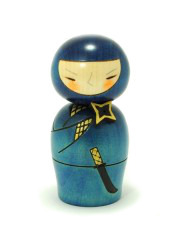 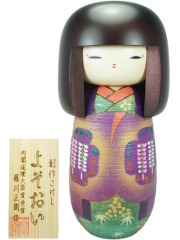 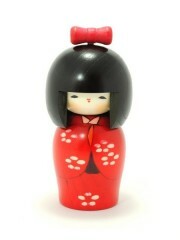 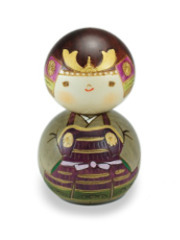 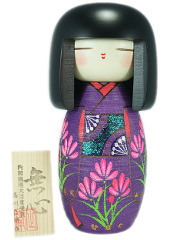 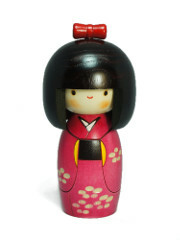 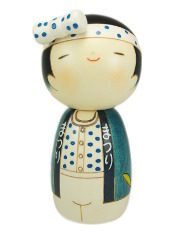 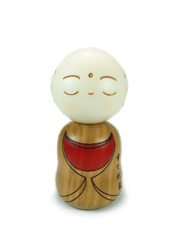 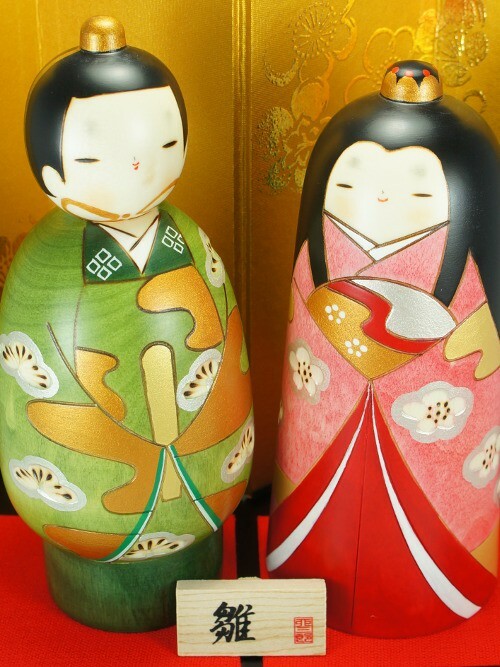 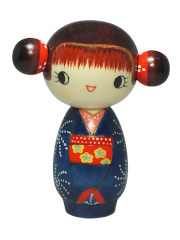 This lovely kokeshi couple, dressed with lively colors traditional clothes, will be a great idea for a wedding gift (or wedding anniversary gift). 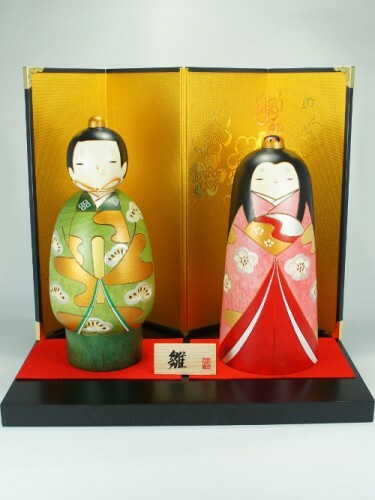 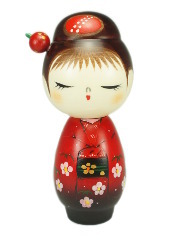 Their kimono are decorated with chery blossom and nature elements which symbolise Japan. 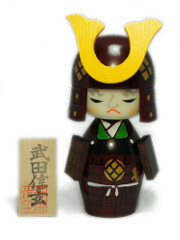 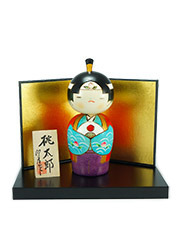 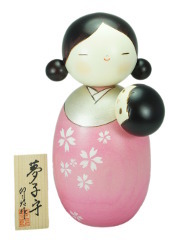 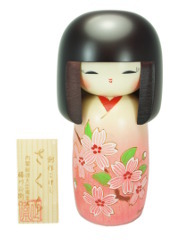 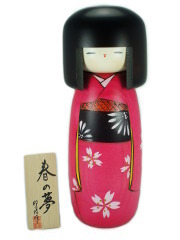 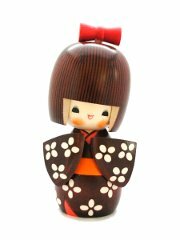 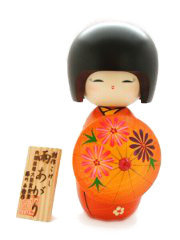 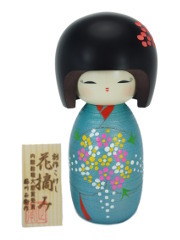 "Hina" kanji written on a wooden sign is related to dolls festival which celebrates Girl's day and tales place on March.